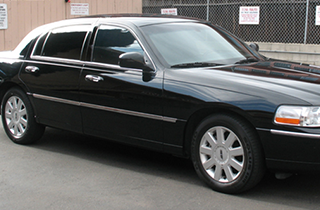 is the premier transportation provider for the Vorhees, NJ and surrounding areas. 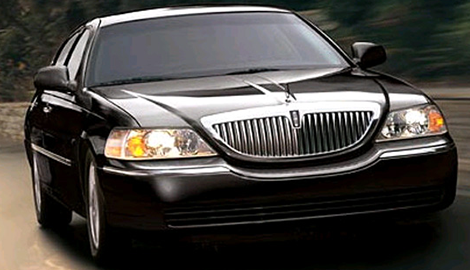 We offer 24 hour airport taxi services to give you the flexibility and convenience of traveling when you choose. We are always happy to speak to new customers and help them find the right solution or their train traveling needs. 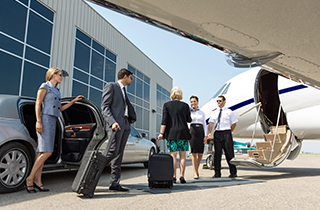 We know how important it is for an entire party to arrive on time during travel, and that is why we are happy to help you get there quickly and safely. Call our office today and ask about our special promotional offerings for your next ride. Providing prompt, fast and reliable transportation services through integrity and excellent customer satisfaction. Alfa Taxi & Airport Service offers a variety of personal transportation services, shuttle solutions, airport deliveries, and so much more. If you live in the area and want a trusted team of driving experts that can get you where you need to go on time and hassle free, then we are the right transportation team for you. Do you need an experienced driver that is familiar with the local streets and community layout to make sure you get to your destination on time and without the hassle and stress that accompanies unknown areas? Are you looking for a high class ride, with clean vehicles, well maintained automobiles, friendly drivers and fast service? If so, then you are in luck because Alfa Taxi & Airport Service is the premier cab and transportation service provider in your area. 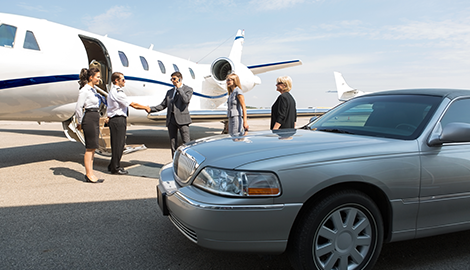 We offer a variety of transportation services including private cab services, group shuttle solutions, partial day chauffeuring, and full day driving accommodations. Whether you are needing a fast ride for a quick trip, or planned to have a group of friends travel together for your next party or special occasion, our team is fueled and ready to hit the road for you. Don't let your next travel adventure cause you unwanted stress and anxiety when you can hire a proven team of drivers to help you get to and from your locations with ease and reliability. Leaving you with the simple opportunity to enjoy your vacation and travel times. To learn more about our transportation services, or to find out what our current promotional discounts are for your next arrangement, call our office today. We are always happy to help our customers get around town, to and from meetings, appointments and traveling accommodations.